Tridiagonal Solutions was founded in July of 2006 by experts from National Laboratory and experienced Computational Fluid Dynamics (CFD) modeling professionals. It has now grown into an organization with more than forty engineers. Our team is highly qualified with Masters’ and Ph.D. degrees in relevant subjects and hands on experience of solving problems of the industry. 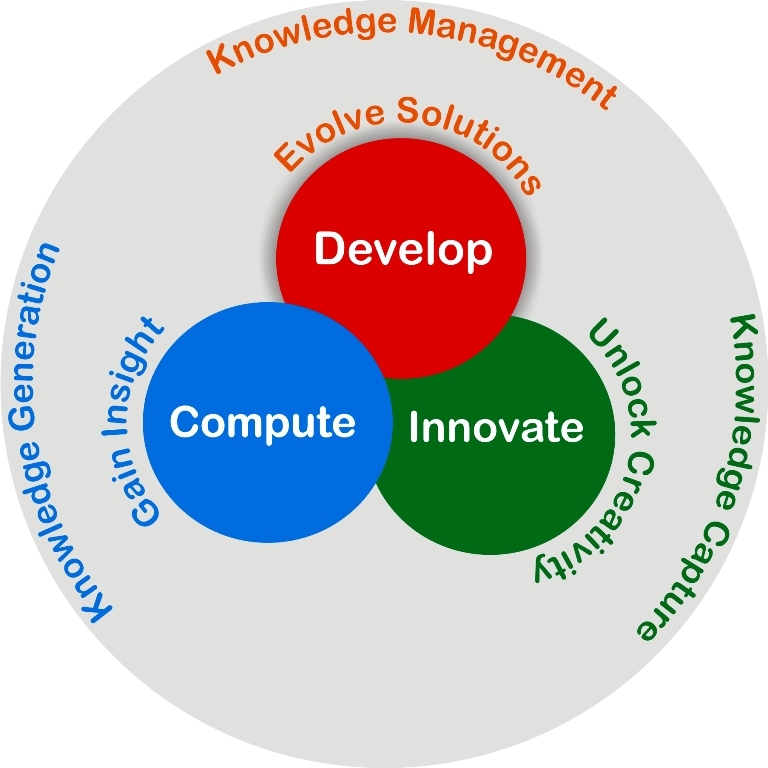 Tridiagonal Solutions is committed to creating value by developing innovative engineering solutions with true understanding of industry requirements. Tridiagonal Solutions (Tridiagonal), with its wide range of expertise and experience, provides solutions and services to number of industries. Our core focus is on the Chemicals and Process, Oil and Gas, Consumer goods, Food, Power Generation and Healthcare industry. However, we are also working with leading Automotive and Aerospace and Defense companies in some application. Pravin, one of the five members of Board of Directors in Tridiagonal Solutions has proven his expertise in creating, positioning and managing high growth companies. Mr. Jain has completed his Bachelors in Computer Engineering from University of Mumbai and Masters in Computer System Engineering from Northeastern University, Boston. He has also completed the Executive Program for Growing Companies at Stanford University Graduate School of Business. He has over 17 years of experience in Technology Entrepreneurship, Business Development and Delivery of Customer Centric Solutions. Pravin’s experience includes acquiring as well as divesting companies. Pravin lived and worked for 14 years in the US, and shifted back to India in the summer of 2006. He has driven, and been accountable for Sales, Marketing, Technology, Delivery and Strategy functions at his previous ventures. Pravin’s previous company grew by over 40x in 6 years and was subsequently divested to Wipro. 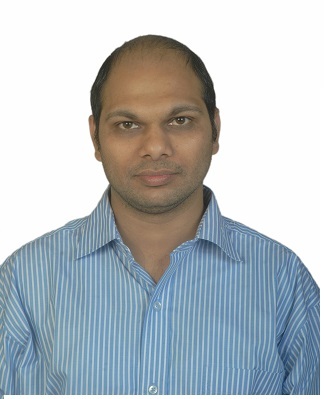 Ashish heads the software development activities at Tridiagonal Solutions. He has Post graduate degree in Fluid Mechanics and Thermal Sciences from IIT, Kanpur. Ashish is also a founder member of Tridiagonal and his interests include Computational Fluid Dynamics, Turbulence Modeling, Technical Training and Mentoring along with Open Source Software Development. Before founding Tridiagonal, Ashish worked with Fluent for seven years where he looked after product management responsibilities for Catia and FlowLab products. 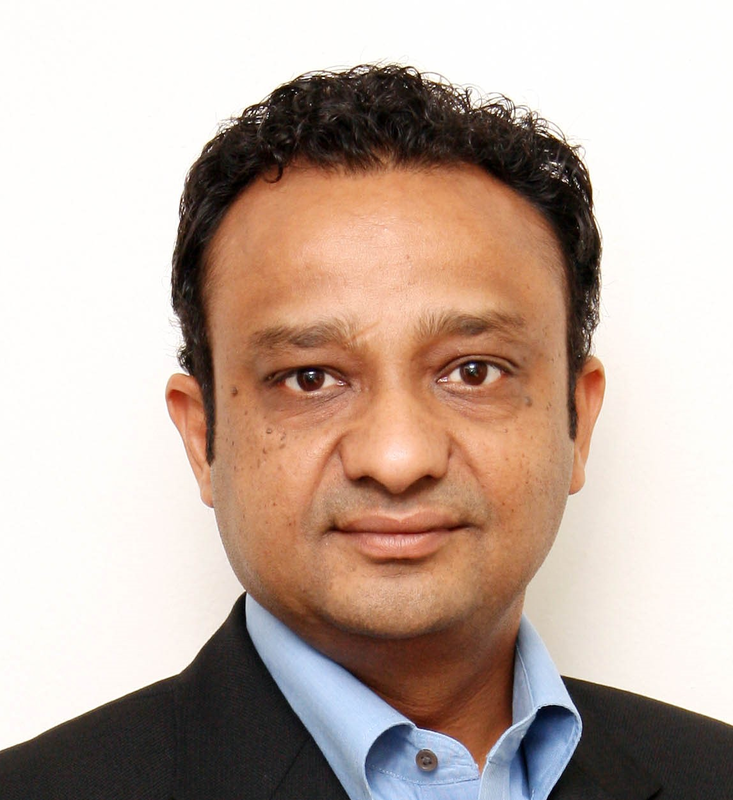 Dr. Damodaran Vedapuri heads the North American Operations of Tridiagonal Solutions. He obtained his doctorate from Ohio University. Dr. Vedapuri has wide experience in Computational Fluid Dynamics, Flow Accelerated Corrosion and solving Multiphase Flow Problems of interest to the oil and gas industry. Before joining Tridiagonal, he was employed with SwRI, a premier research lab in the US and at Fluent Inc.